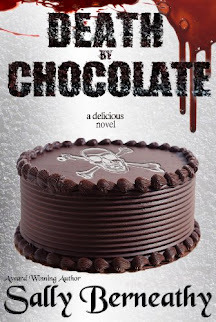 When 18 year old Claire Gabriel meets Adam, her life takes a drastic turn. He seems to have stepped right out of a fairy tale and he is beautiful – more than anything. On the way to discovering his secret, Claire soon finds herself in love with the mysterious boy. Unable to evade the dark shadow their feelings for each other draw up, Claire becomes a target in the eternal war between good and evil; because Adam isn’t the only mysterious creature hovering around Claire . 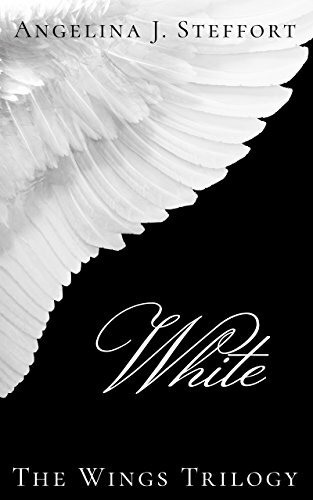 . .
White is Angelina J. Steffort's debut novel and the first book in The Wings Trilogy, the story about the impossible love between a girl and an angel. Angelina J. Steffort was born in 1984. She has mul- tiple educational backgrounds, including engineering, busi- ness, music and acting. Angelina writes YA fantasy with a strong romance component, and is the author of The Wings Trilogy, currently working on the second part. Angelina lives in Vienna, Austria with her husband and her son. Learn more about Angelina on www.ajsteffort.com or follow her on Twitter @ajsteffort.